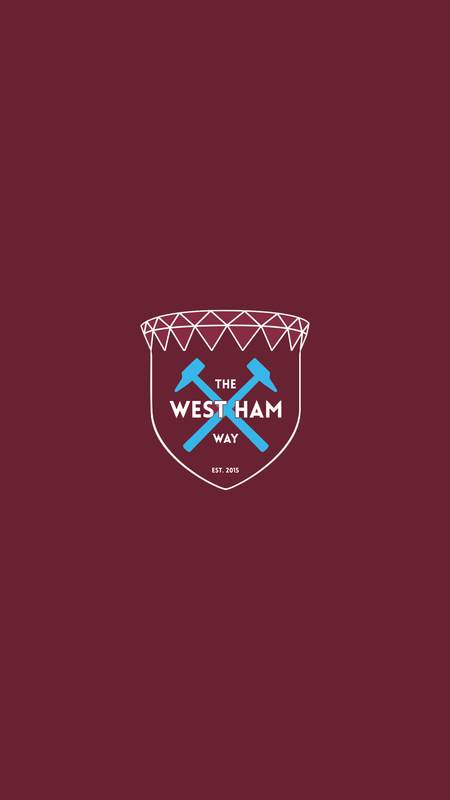 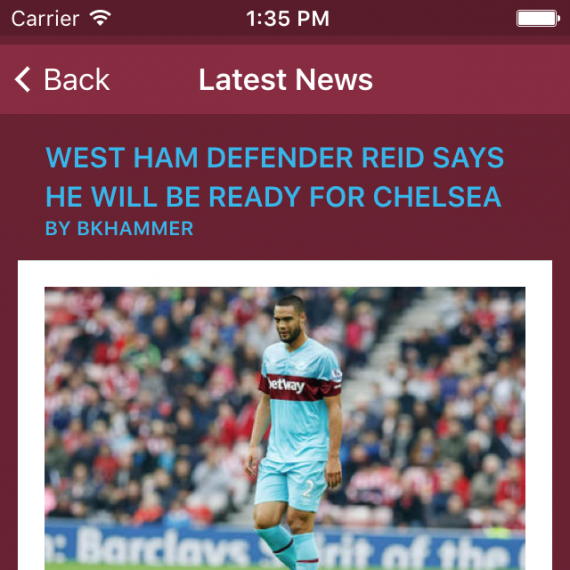 I was asked to design and develop an application for The West Ham Way on iOS and Android that was simple and clear and allowed users to easily read the latest new from The West Ham Way website. 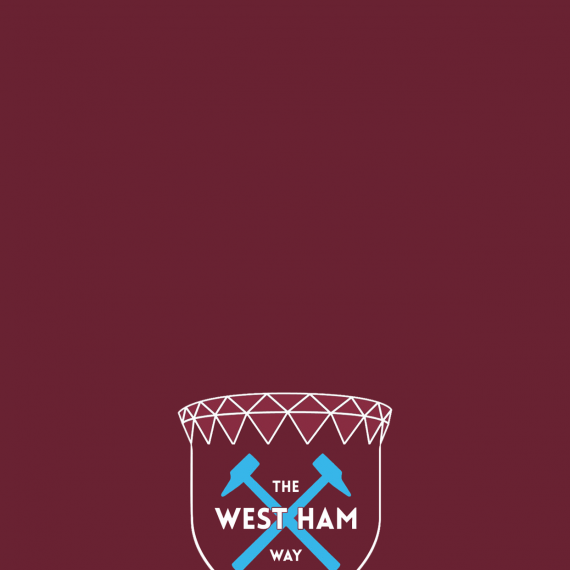 Keeping the classic claret and blue colours of West Ham United FC in mind, I designed the application inspired by those colours. 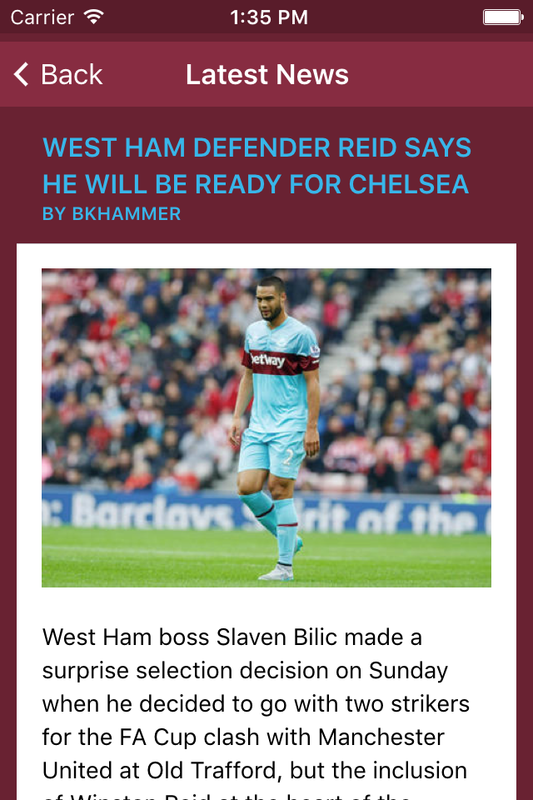 Adding a white base to the content to allow it to be easily read. 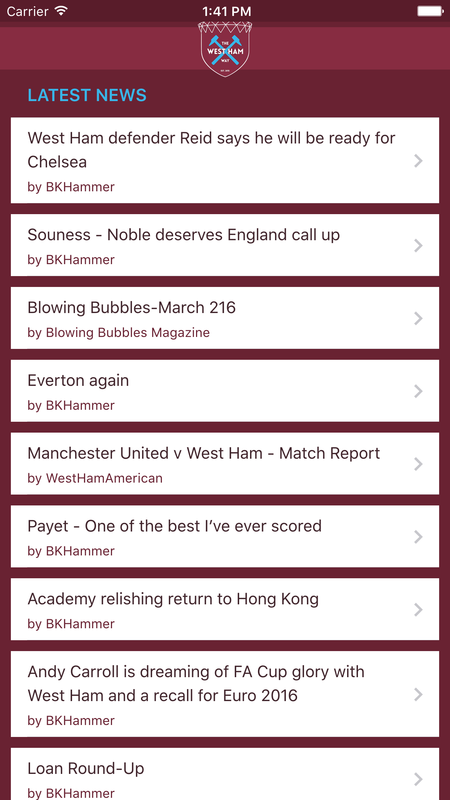 In terms of development, I used a library called Framework7 which allowed me to make the app feel as native as possible and allowed me to build it once and then distribute it to the different platforms (iOS & Android) using the wonderfully helpful and easy-to-use Phonegap. 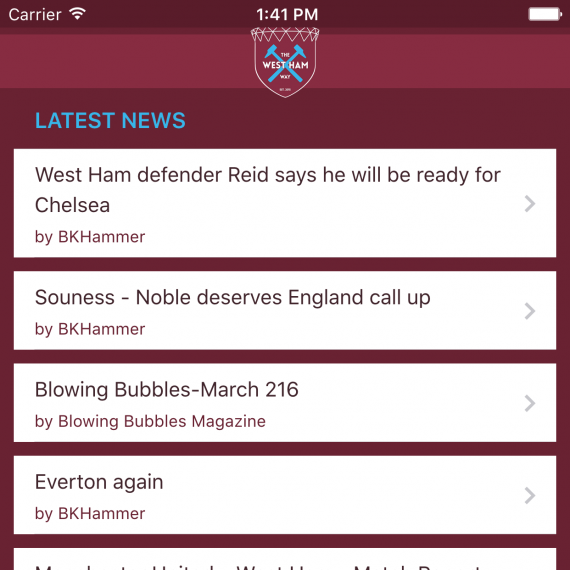 On its first weekend, the app did particularly well; reaching downloads of around 4000 across all platforms.